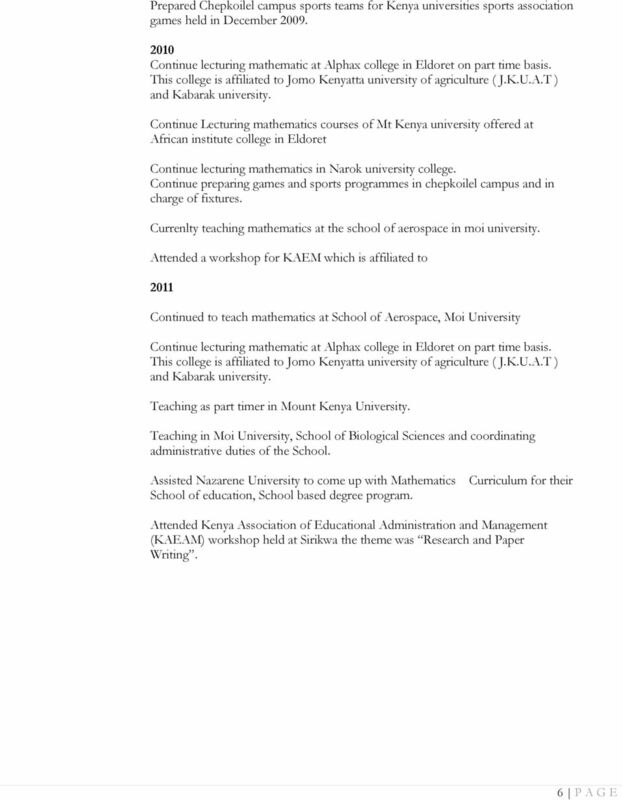 Download "G I T H I N J I W. P A U L I N E BIO DATA"
CURRICULUM VITAE. 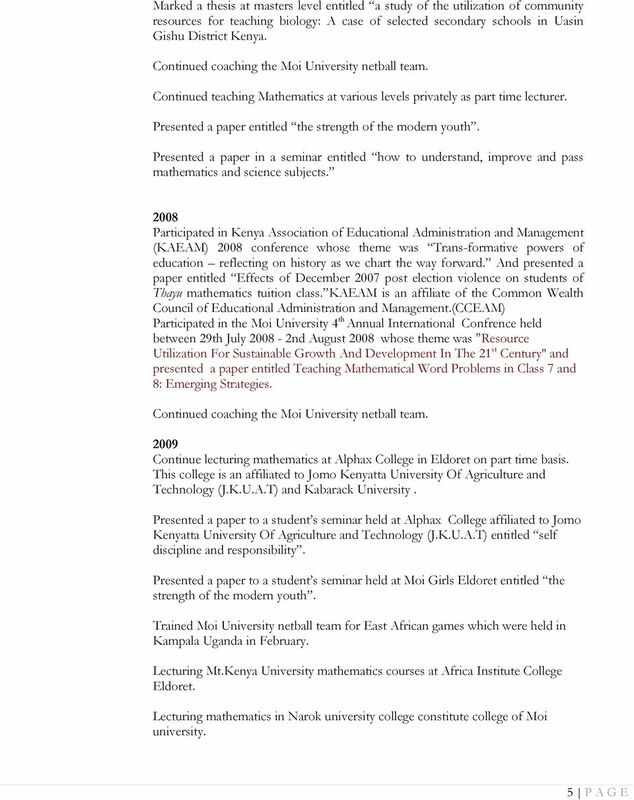 Year Degree Institution 2007 Doctor of Education (D.ED) Nelson Mandela Metropolitan University, South Africa. 2005 2006 Leadership Diploma course at Word of Faith Bible Institute (WOFBI), Nairobi. CURRICULUM VITAE 1. 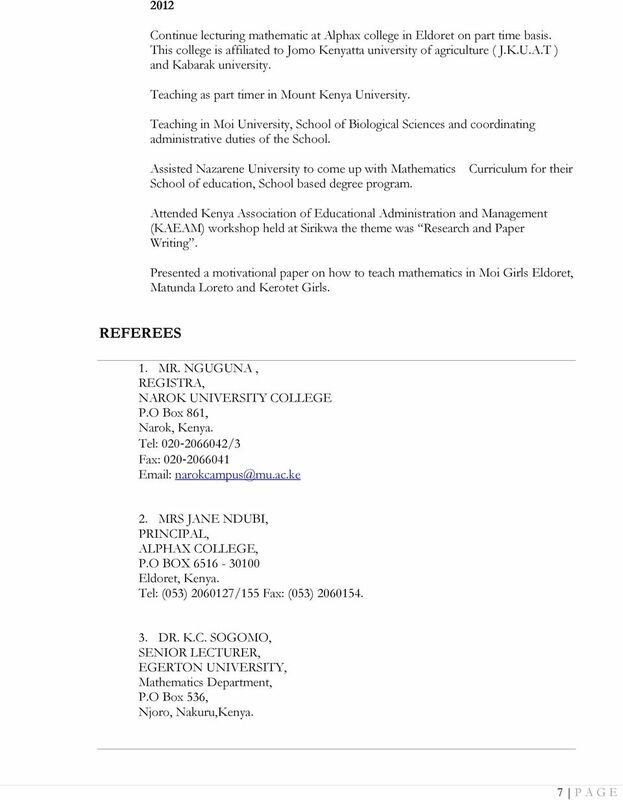 ADDRESS: Dr. Dismus Milimu Bulinda Administration Department Central Administration University of Nairobi P.O. 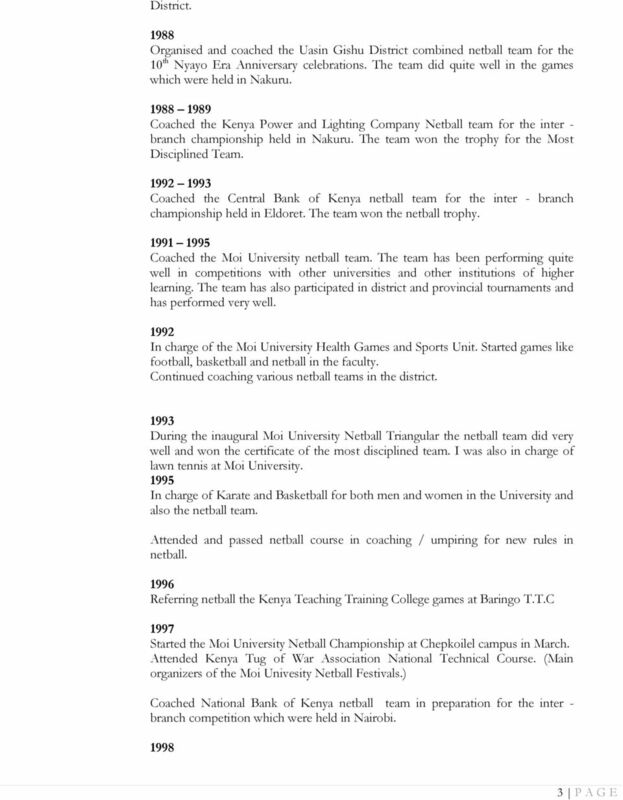 THE CO-OPERATIVE UNIVERSITY COLLEGE OF KENYA (A constituent College of Jomo Kenyatta University of Agriculture & Technology) P. O. BOX 24814-00502. KAREN. KENYA. TELEPHONE: (020)-2430127. 2679456.8891401. CURRICULUM VITAE. 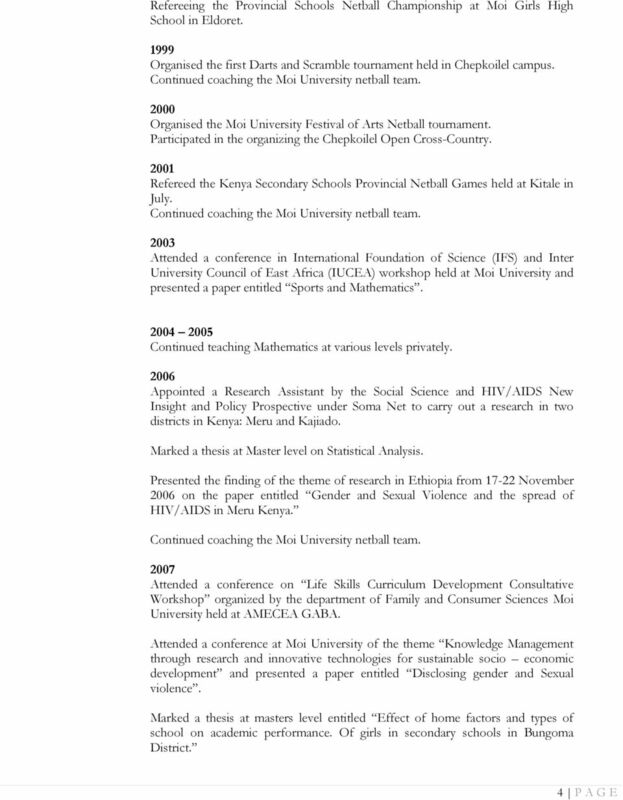 (2009-2011) University of Nairobi: Master of Arts in Communication Studies. J.P. Odoch Pido. P.O. Box 15834 00100 GPO, Nairobi, Kenya Phones: 254-760078 or +254-0722-720891 Email Address pido@africaonline.co. CURRICULUM VITAE. Faculty of Arts, Department of Psychology. 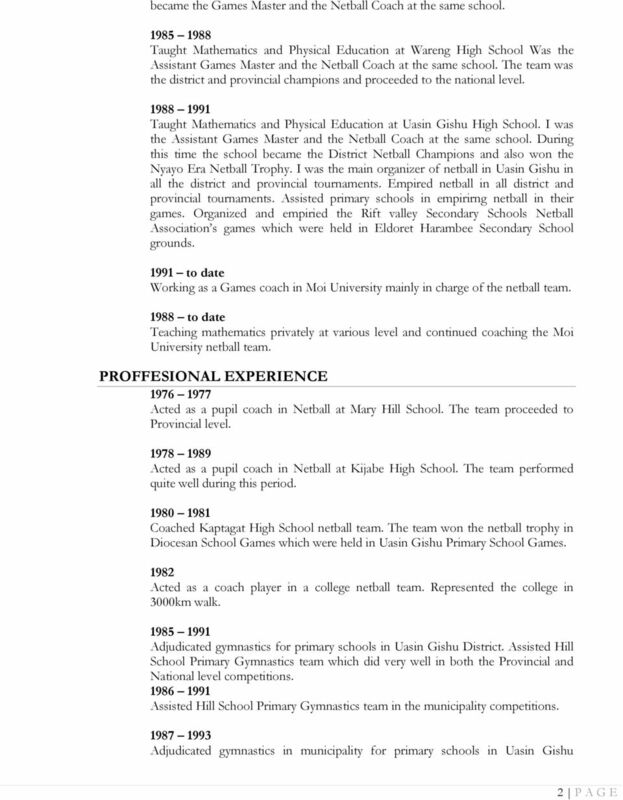 LOUGHBOROUGH ENDOWED SCHOOLS. To support members of the Physical Education department in all appropriate ways. 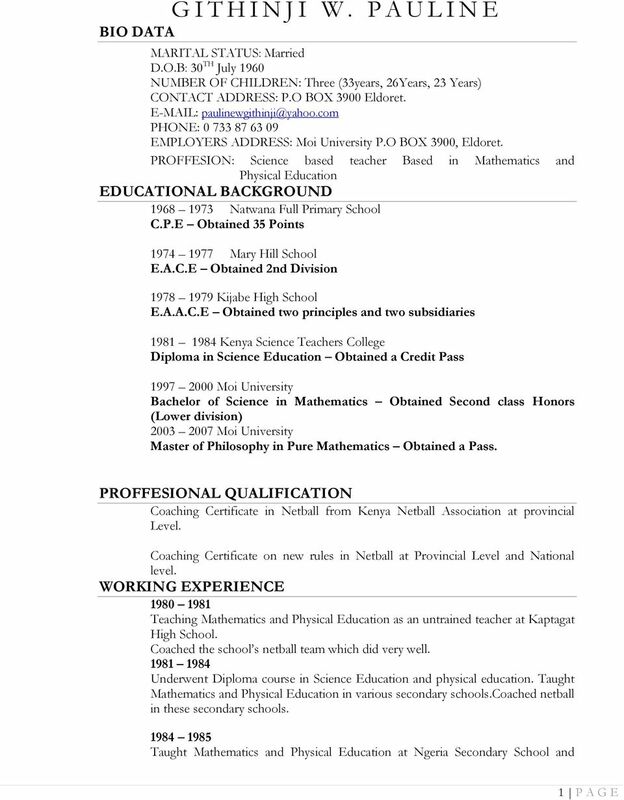 Steven K Jackson EDUCATION PROFESSIONAL LICENSES & CERTIFICATIONS. 720 S 3 rd Ave. #3 Tucson, Arizona 85701 (520) 903-4214 Steven.jackson@mrsteve. P.O Box 7062 Phone: +256-78-7122810 Email: mkomunte@cit.mak.ac.ug Kampala, Uganda +256-41-540628 Fax: Fax: 256-42-540620 marykomunte@yahoo. ITTF Referee Career development January, 2015 1 1. REFEREE LEVELS... 3 1.1. Basic Referee... 3 1.2. National Referee... 3 1.3. International Certified Referee... 4 1.4. International Referee... 5 1.5.